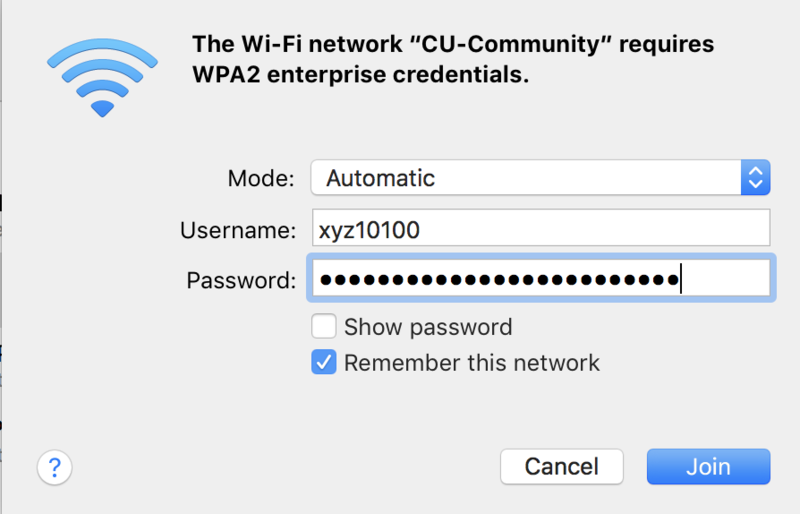 Trouble signing into CU-Community on a MacBook? 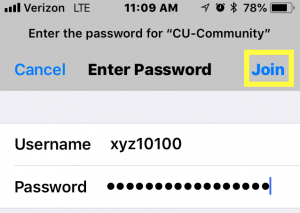 If you are having trouble signing into CU-Community on your Apple Device then you may need to forget the network and re-join it. Select Wi-Fi from the list on the left, Turn Wi-Fi off, and then select the Advance button at the bottom right. 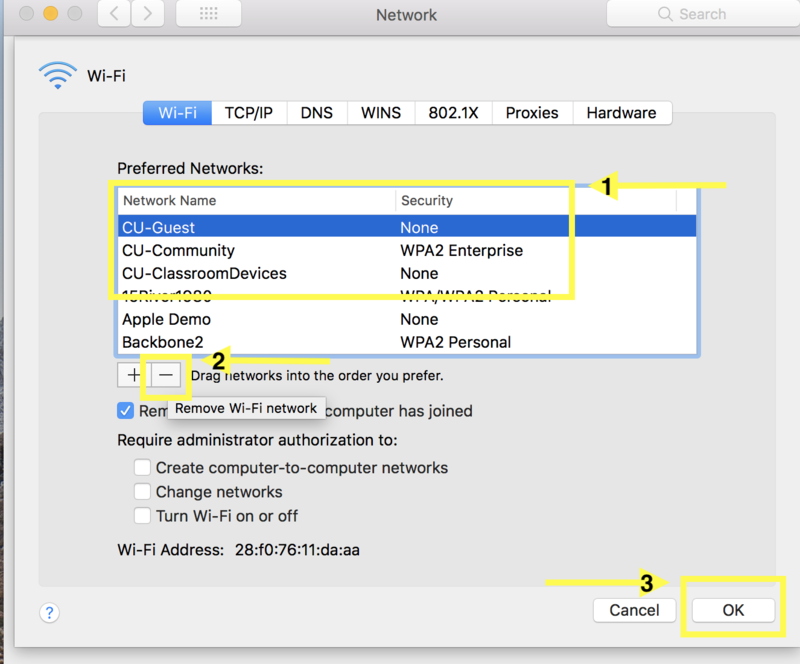 Find CU-Community in the list of Preferred Networks and select the – symbol below the list to remove it. 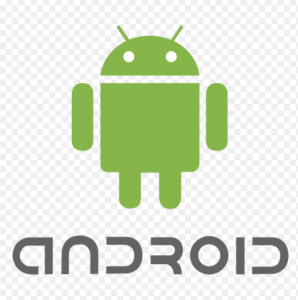 You will also want to search for CU-Guest and CU-ClassroomDevices. Remove them if you see them in the list. 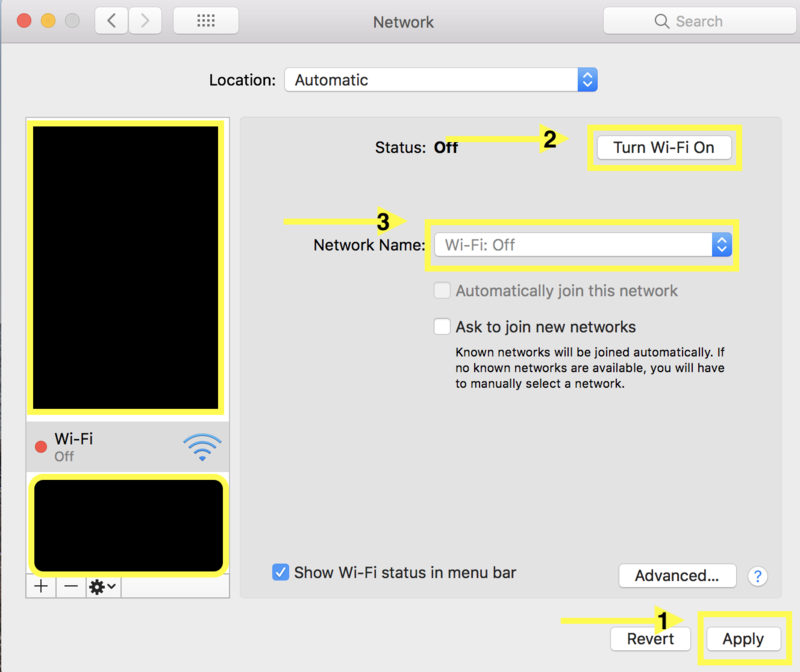 Select Apply at the bottom right and after a moment you should be able to select Turn Wi-Fi on at the top right. 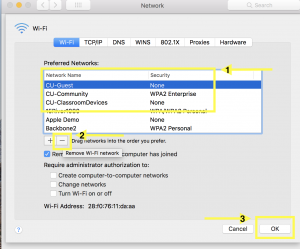 Select CU-Community in the list of Available Networks and authenticate with your current Portal username and password. If you have any questions please let us know. We are located in Stafford room 164 and are open Monday through Friday 8:00 AM to 4:30 PM. Trouble logging in? Try clearing your history. If you are having trouble logging in, then you may need to clear your browsing history. Some browsers get grumpy, and like to hold onto bad temporary internet files. Below are instructions to clean up each browser. If you have a “virus” of sorts, you can also reset Firefox to its defaults. This will remove any add-ons you have, clear all temporary internet files, and reset your homepage. Similar to Firefox, there is a reset for Chrome to reset it back to defaults to get rid of any browser hijacks. If you continue to have any trouble you can reset your password by selecting the “Forgot password” link below the password field on the Portal login page. You can also call IT at (802) 468 1221 or email us at ithelp@castleton.edu. 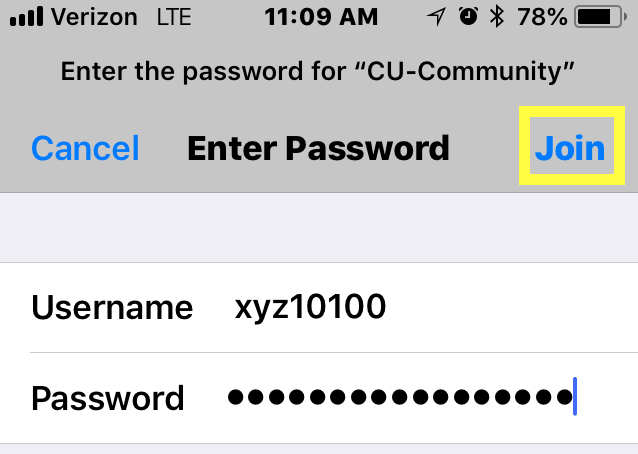 All current VSC students, faculty, and staff, can connect to CU-Community using their current Portal username and password. 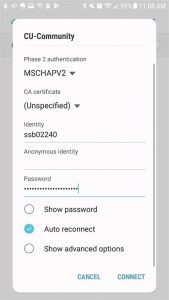 Connect using your Portal username and password. 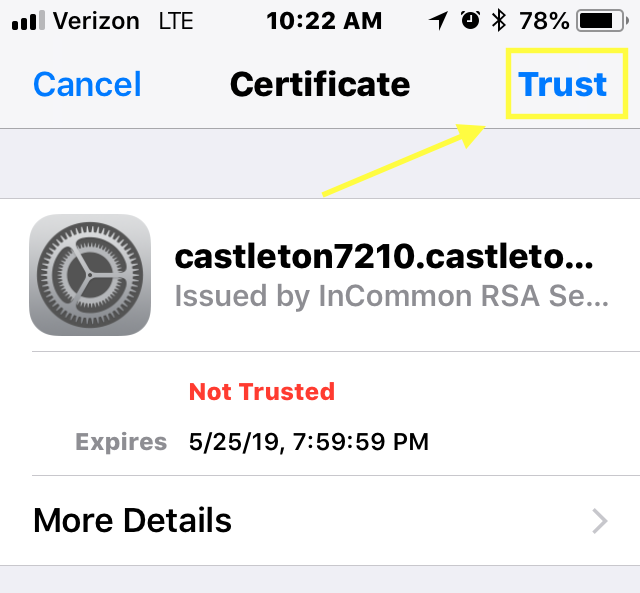 If your iPhone or iPad prompts you that our certificate is not trusted, you can select Trust at the top right. 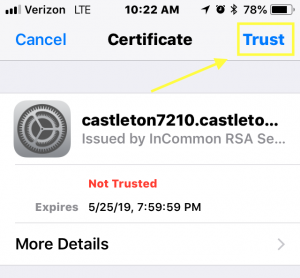 Your MacBook will prompt you to accept the certificate. 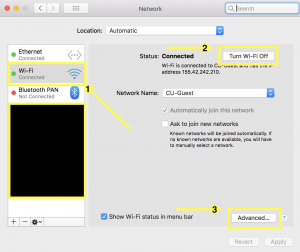 Select Connect, and then enter your current MacBook password. Castleton University offers temporary access to Guests of the campus. 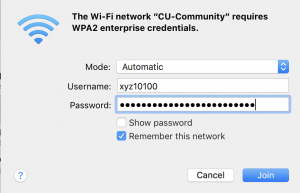 After connecting to the CU-Guest network, you should be directed to our network registration server or you can launch a browser and go to https://netreg.castleton.edu – look for the link regarding guest access. Entering a valid email address will provide access for one day. If you need to extend it to two weeks, follow the link that is sent to the email address you provided. Note: The email you entered will not be shared with any other service. Many of you have contacted us recently with problems replying or sending email to certain people. I will attempt to briefly explain the problem, who it affected, and then hopefully provide some instructions as to how to get around the problem. Over break we implemented a new IDM system. 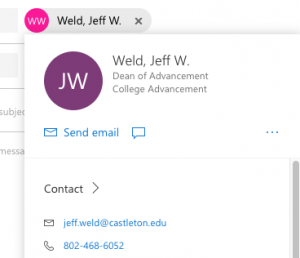 The system was designed to automatically assign the proper email addresses to new students and employees. Unfortunately, something went wrong and it replaced any email address that used a nickname (i.e. joe.schmoe@castleton.edu) with the person’s legal name (i.e. joseph.schmoe@castleton.edu). During the time in question, Joe sent messages with his “new” legal-name email address. When the problem was discovered, we reverted to a backup of the “correct” nickname email addresses – but in the process dumped the legal one that had been assigned. So now, as people reply to those messages, they get an undeliverable (i.e. joseph.schmoe does not exist, blah, blah, blah…). When you click that, the name will turn solid and it should go. I can’t say it enough, it will take awhile for this problem to flush out. Thank you for your patience. 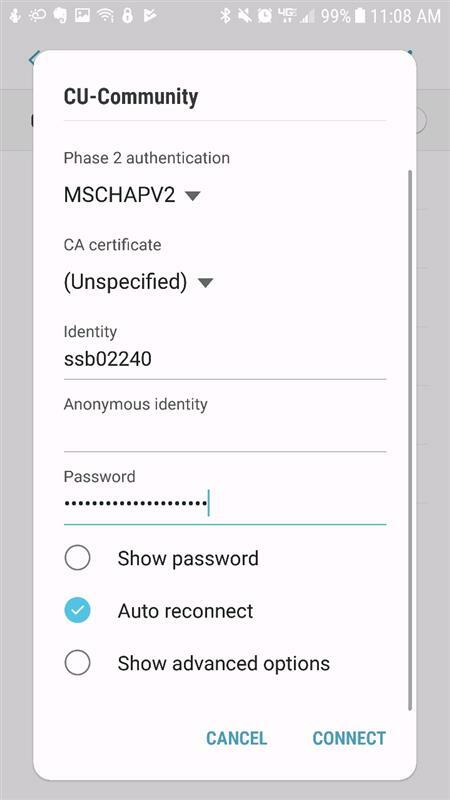 If you’re wondering about a device not listed, check the documentation to see if it supports 802.1x authentication, also known as “WPA2 Enterprise”. 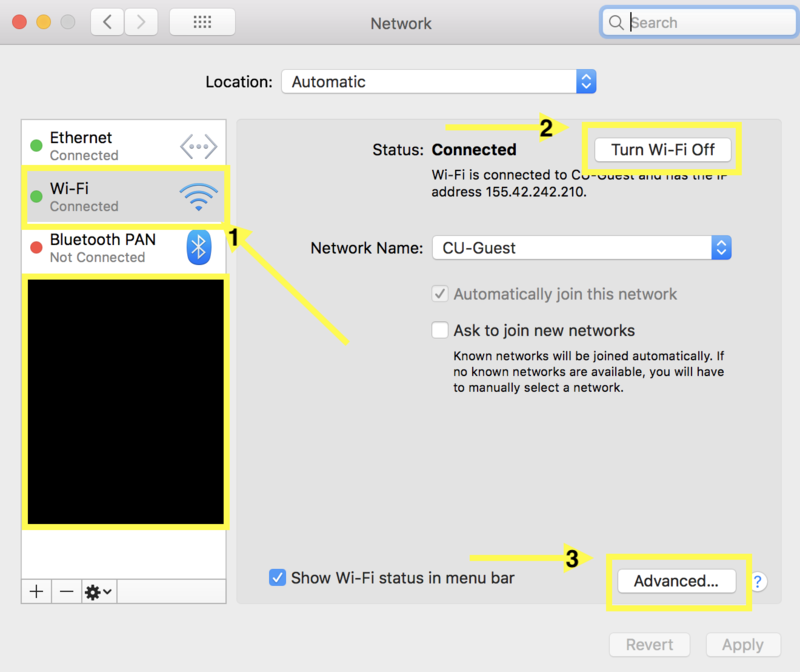 As always, you can contact IT Services at 802-468-1221 for help in determining whether the device will work on our network, preferably before you purchase. Castleton students, faculty and staff are eligible to install Office on up to five computers or mobile devices free of charge. The process is easy. 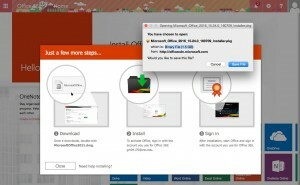 If you currently have a trial version of Office on your computer, uninstall it first. Click on the “Castleton Email Access” link. Once you’re in your Office 365 email, click on the Office 365 button in the upper left corner of your page. If your computer is running an operating system compatible with Office 2016, you’ll get a screen titled “Install Office 2016 on your Mac/PC”. 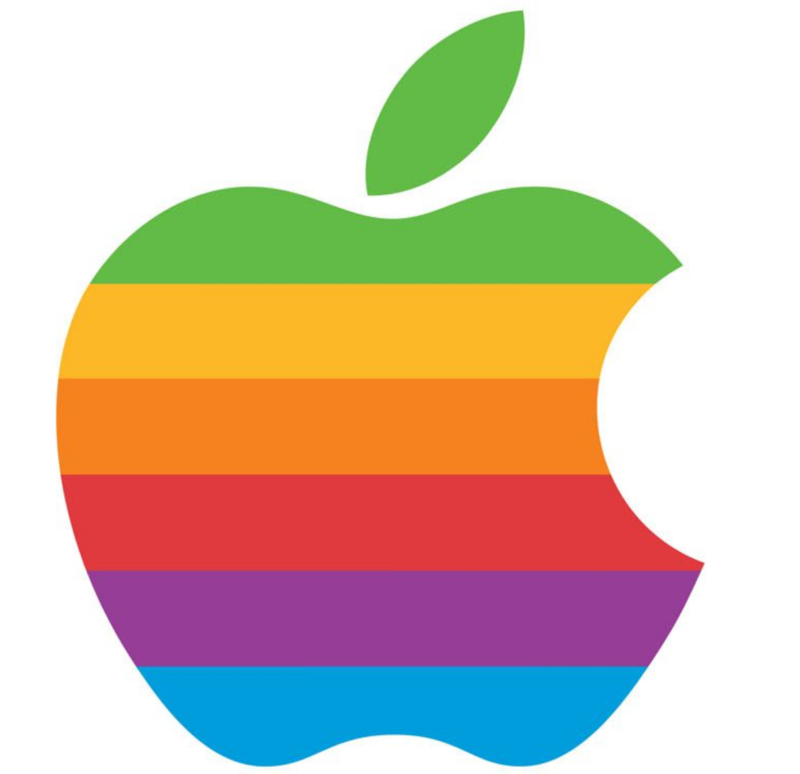 If your operating system isn’t compatible, you’ll see an option on the page to install an older version of office – 2011 for Mac or 2013 for PC. Click the “Install now” button. When prompted, click to save the installer file. 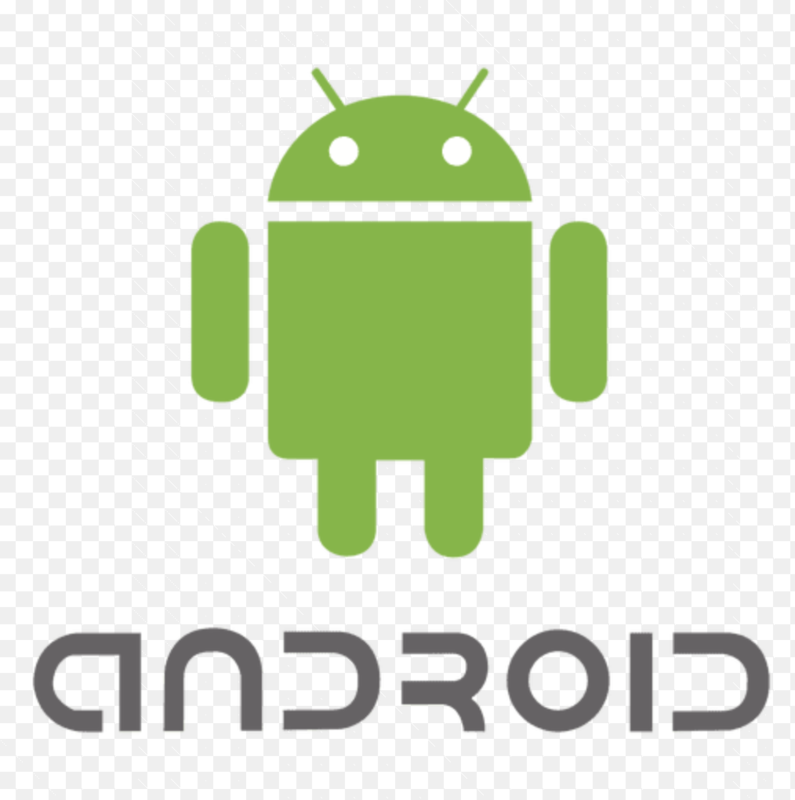 The way this appears on your screen will depend on the OS and browser you are using. It may be a pop-up or it may appear as a banner at the bottom of your browser window. Click or double-click the file to run it. The file may appear in your “Downloads” folder or at the bottom of your browser. Follow the installation instructions on your screen. Once installed, launch one of the Office applications (Word, Excel, PowerPoint, etc). You will be asked to activate Office with an email and password. Use your Castleton email address in this format: username@vsc.edu (i.e. abc01010@vsc.edu) and your password. You will only need to do this once. If you have any questions or run into any problems, please contact us at ithelp@castleton.edu or at (802) 468-1221. 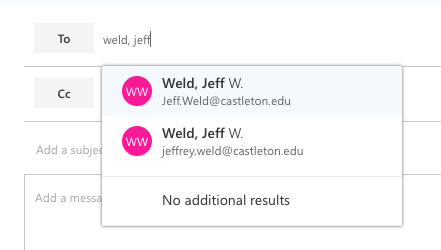 Seeing the occasional unintentional “Reply-All” makes me think this subject deserves an explanation along with a warning – especially since the default for replying to messages has changed to “Reply-All” within the web version of Outlook. Here’s how “Reply-all” works; someone sends a message to a group of people, you being a member of that group. If you wish to reply to the sender only, that is a simple “reply”. 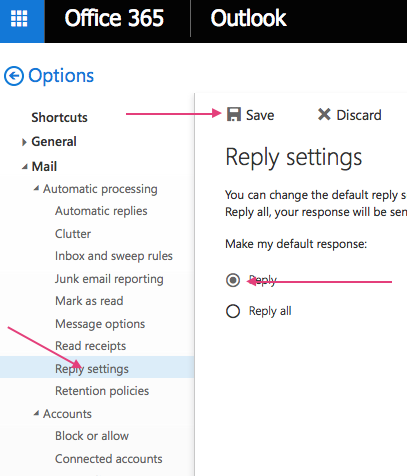 If you choose “reply-all”, it will go to the sender and also EVERYONE included in the original group. You can see how not paying attention to this detail has created some embarrassment. 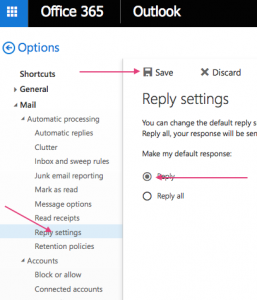 For some reason (probably because of end-user demand), Microsoft has decided it is more likely people WANT to do a “Reply-all” and have therefore made it the default when replying to a message. The arrow next to that text gives the option for a simple “reply”. Pay attention to this detail when replying and also look at who is in your TO: prompt before hitting “send”. 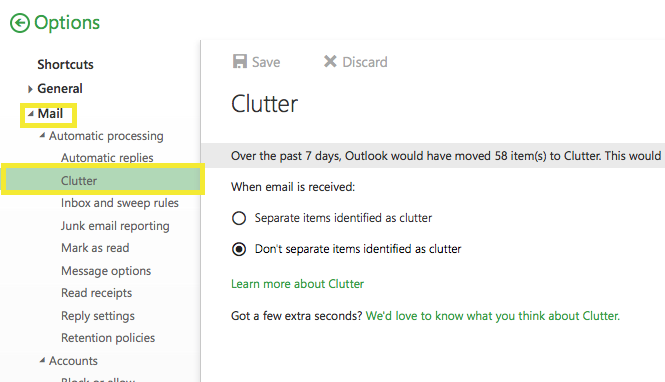 Many of you have received messages about the “Clutter” feature in Office 365. Microsoft is often adding new features, but some can create confusion and make it appear messages are being lost. In reality, it’s making decisions about what could be considered unimportant – decisions that are often wrong. 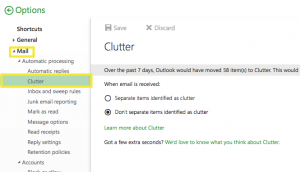 If you dislike the Clutter feature, here’s how to disable it. First off, you will need to be in the web browser version of Office 365. Simply login to the Portal and click the link for email access on the left. Once your email loads look for the gear in the upper right-hand corner and click on that,and then click on Mail link at the bottom. 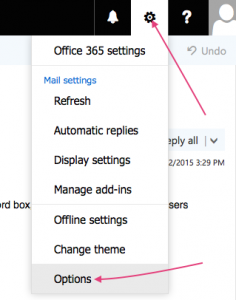 Once in Options, expand the Mail settings and look for the clutter tab – select the appropriate radio button to turn it off. That’s all there is too it! Yes, it’s true. Sometimes restarting your computer, phone, device will fix a problem you’re having. Memory corruption, updates, or a program that didn’t close properly can be a drag on your resources. So reboot and refresh!